Why not add an Everglades Tour with Airboat ride for an additional £38pp? 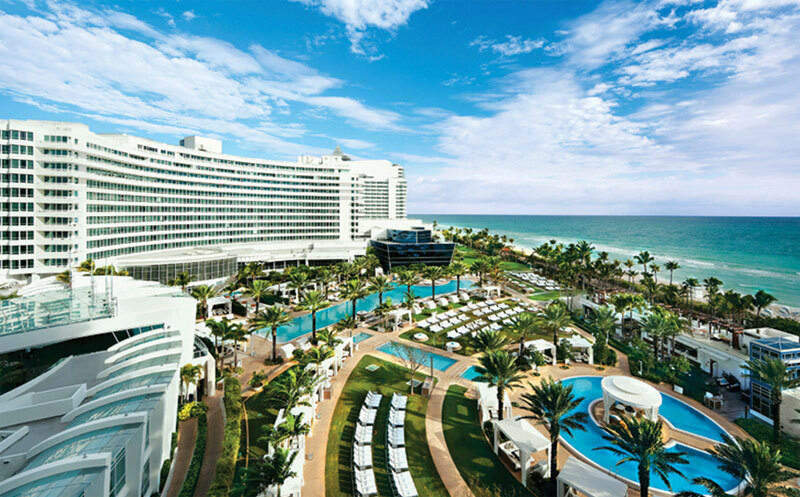 The Fontainbleau is a truly breath taking boutique style hotel. This alluring hotel will make your stay one you won't want to forget. 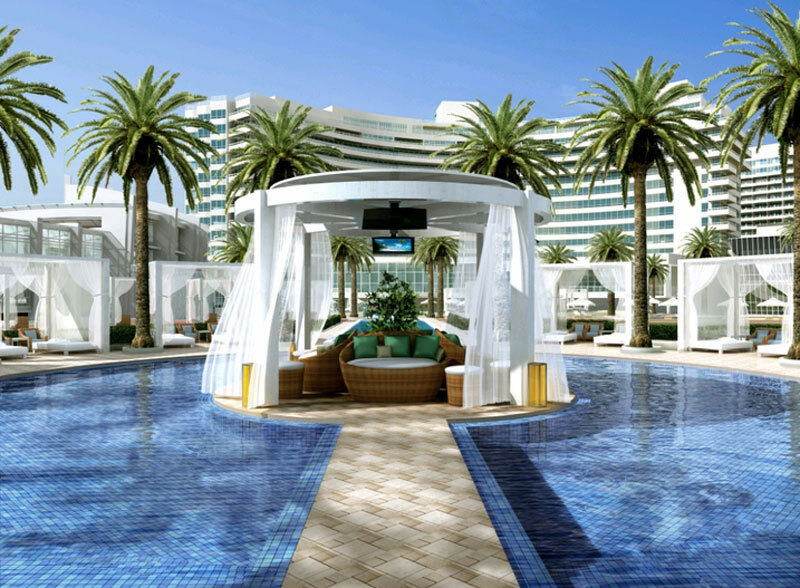 Having undergone a billion dollar transformation it is located on Collins Avenue, near Biscayne Bay on twenty lush tropical acres of land. 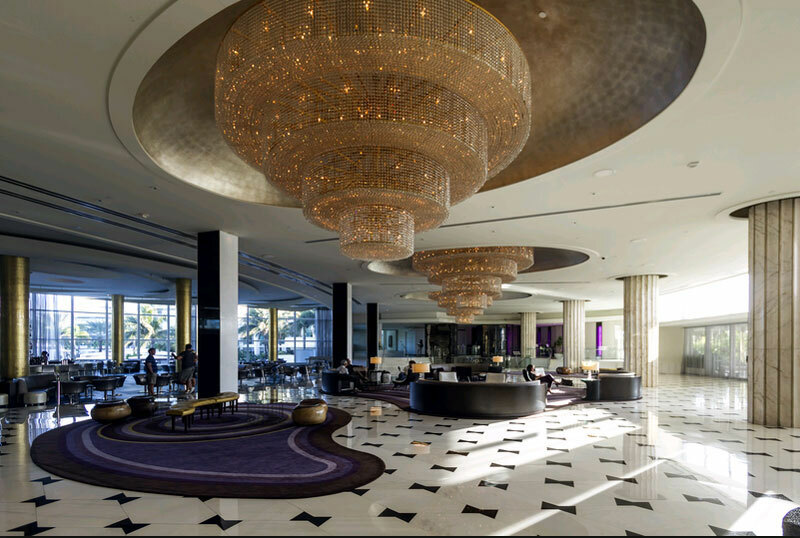 Facilities at the glamorous Fontainbleau hotel range from eleven restaurants, a new nightclub, there are six pools to choose from including a children's pool, guests of the hotel benefit from free parking and complimentary newspapers. With a fantastic choice of eleven restaurants boasting international cuisine and also offering over 500 choices of wine from around the world, a sumptuous dining experience can always be obtained with ease. For those looking for a nightcap head to the on-site night club which offers alcoholic and non-alcoholic refreshments into the small hours. 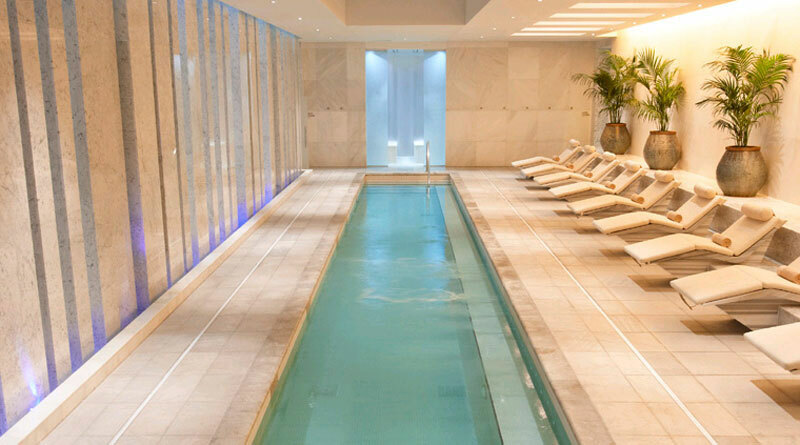 Enjoy the facilities of the luxury spa and make use of hotel spa. Make use of the six pools and admission in to the fully equipped hotel fitness centre. For those looking to get out and about you can also arrange excursions with the hotel concierge. All rooms come with air conditioning, the finest Egyptian linens, complimentary toiletries, Internet access, daily housekeeping and daily newspapers. A hip city break and a hot beach holiday all in one? That's what you get when you go to Miami. The vibrancy of this place is infectious; whether you're shopping in designer boutiques, celebrity spotting in South Beach or sipping cocktails at sunset. Browse top notch galleries, stroll along palm-lined boulevards and gaze at the deliciously bright Art deco houses. 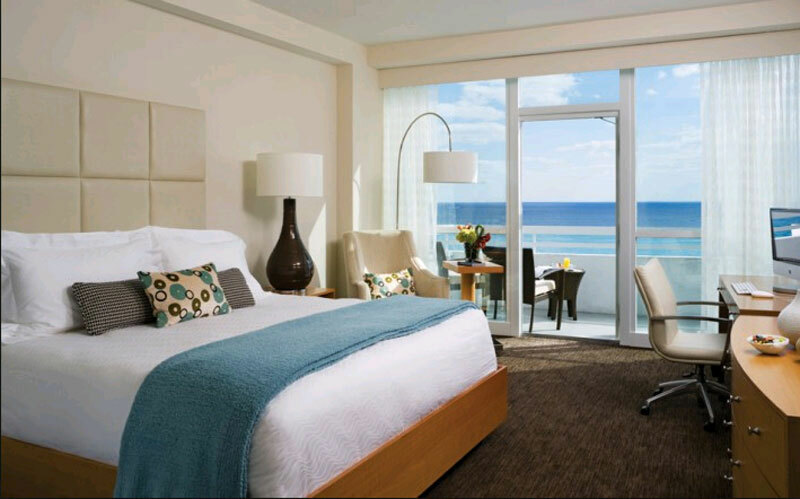 The beaches here are broad and sandy –perfect for kicking back and people watching beneath the Floridian rays. 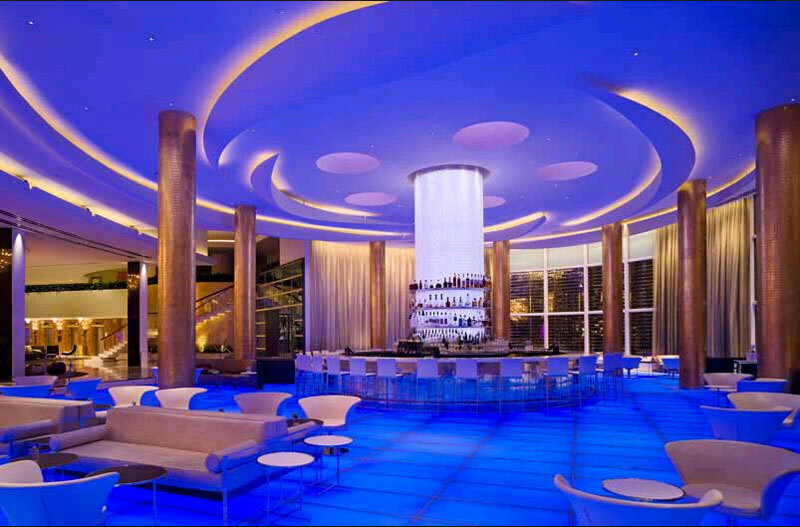 After dark, Miami really comes into its own with an electric nightlife scene that's one of the planet's best. Miami has everything you'd expect from a buzzing city, with the added bonus of sand and surf. Pack your biggest sunglasses and head off on holiday to the best of both worlds. 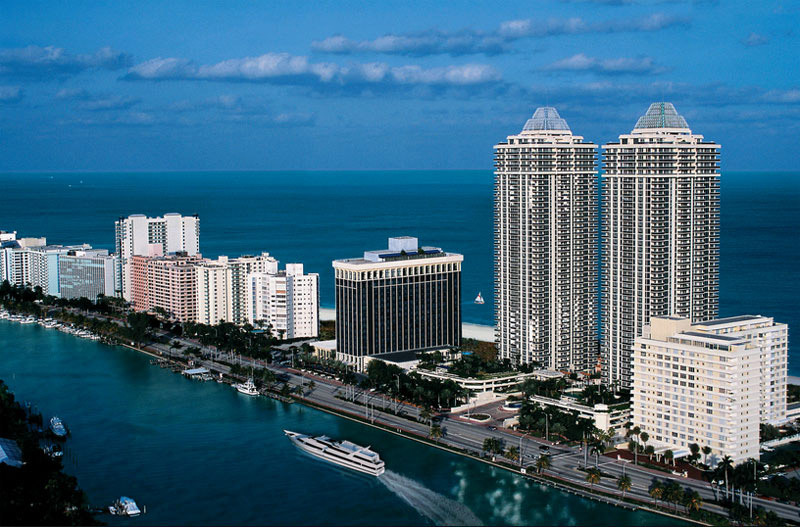 Miami's south Florida location means it's warm all year round. Visit between November and April for not-too-hot highs and the driest weather. As tempting as it seems, it's a real shame to come to Miami and do nothing but laze around on the beach. There's always something new to discover in this chic and quirky city. Visually, it's a treat, with those iconic, candy-coloured buildings, a thriving arts community and galleries aplenty. When it comes to retail therapy, there's something for all budgets and tastes – from the high end stores of The Strip, to the bargain out of town malls and the offbeat boutiques of South Beach. That stunning coastline means a plethora of water based activities; from jet skis to diving, fishing to surfing and just about everything in between. The local cuisine is a heady mixture of Caribbean and Latino influences. Head to Little Havana for yummy Cuban dishes and a lively atmosphere. 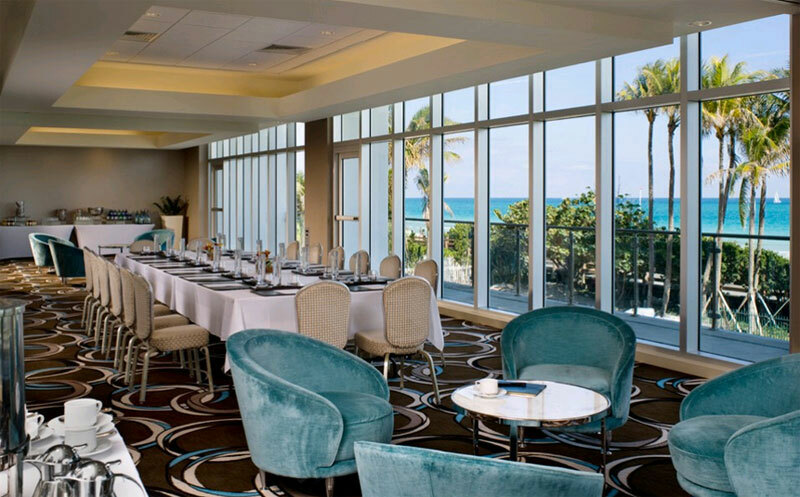 It should come as no surprise that the catch of the day in Miami is delicious, or that the seafood restaurants are out of this world. Being a big city, Miami also has its fair share of international eateries and good old American fast food joints. 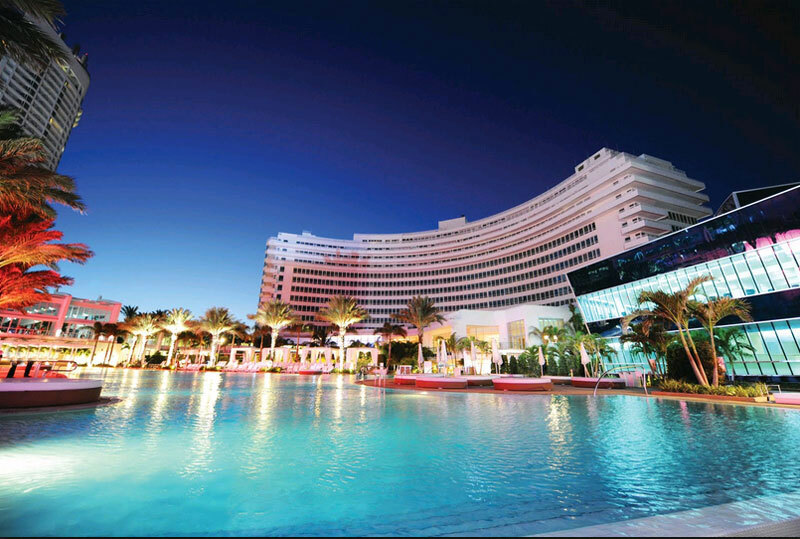 Nightlife in Miami is one of the reasons why so many people flock here. Superstar DJs have been playing sets on the best of Miami's decks for years and the parties are legendary. As well as clubs, you'll find an array of other venues – from ultra sleek cocktail bars to laid back places by the beach. Guide price is per person. Based on 2 people sharing for 4 nights on Room Only. Flying from regional airports. Year round departures. Overseas transfers are available.